Chicago, June 06, 2018: Campus Consortium, the largest global education association of schools, colleges and universities, awards Kentucky Wesleyan College (KWC) a $252,465 Grant to implement a mobile app for students and faculty. Kentucky Wesleyan College (KWC) is a private Methodist college in Owensboro, Kentucky. KWC offers 29 majors and 13 pre-professional curriculums with a student-to-faculty ratio of 12:1. “Kentucky Wesleyan College strives to offer students an exceptional educational experience that will prepare them to achieve success in life. While our faculty and staff are dedicated to teaching the skills and mindset needed in today’s ever evolving world, we continually seek ways to improve our campus,” said Wesleyan President Bart Darrell. “Access to relevant technology is a significant piece in helping us achieve our goal. We are confident collaborating with Campus Consortium and Unifyed, will bring us closer to our College’s vision”. 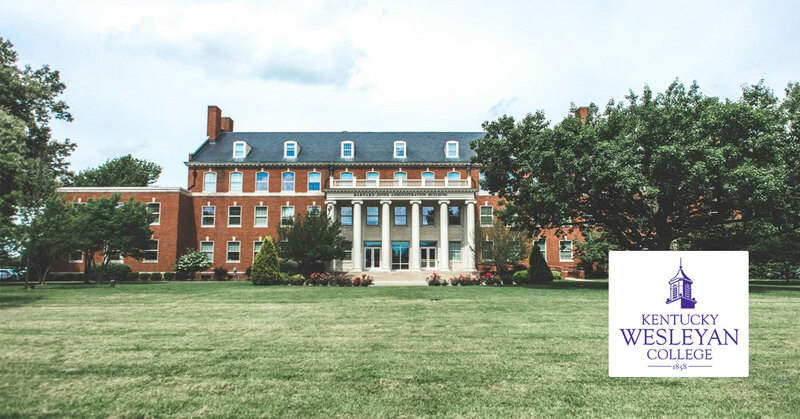 The grant covers 100% of the mobile app software licensing costs associated with implementing a mobile app over five years and will enable Kentucky Wesleyan College to build their official mobile app through the technology provider Unifyed. The mobile app will consist of 14 basic applets like Campus News, Emergency Numbers, Campus Events, Social Media, Parking, Dinning etc. In addition, it will also feature Unifyed Applets for LMS, Academic and Unifyed Campus Bulletin Board, What’s Up. Kentucky Wesleyan College was founded in 1858 by the Kentucky Conference of the Methodist Episcopal Church. It was originally located in Millersburg. Classes began in 1866 and the first commencement took place in 1868. At first, it was a training school for preachers but soon business and liberal arts classes were added to the curriculum. In 1890 the school was moved to Winchester and soon after women began to be admitted for the first time. In 1951, the school moved to its present location in Kentucky’s fourth largest city, Owensboro.